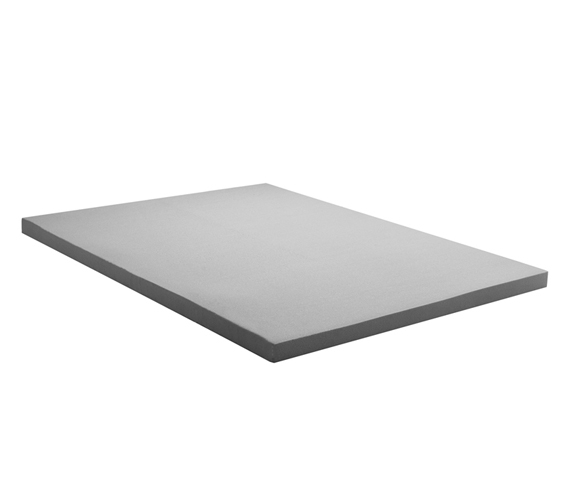 Solid 3" Memory Foam Slab - make your Twin XL Dorm Bed so comfortable you'll never want to leave! Dimensions: 39" x 80" x 3"
One of the most important things you can do for your dorm room is adding the most comfortable Twin XL bedding imaginable! 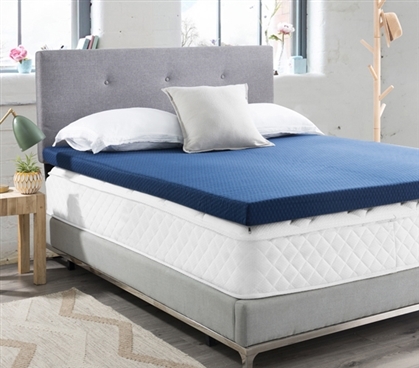 And with a name like this, how can our Spoon Me - Coma Inducer - 3" Memory Foam Twin XL Bedding Topper with Cover - Nighttime Gray not deliver when it comes to comfort? The 3" of thick Memory Foam will conform to your body, giving you the same comfort you get when spooning with your boyfriend or girlfriend! 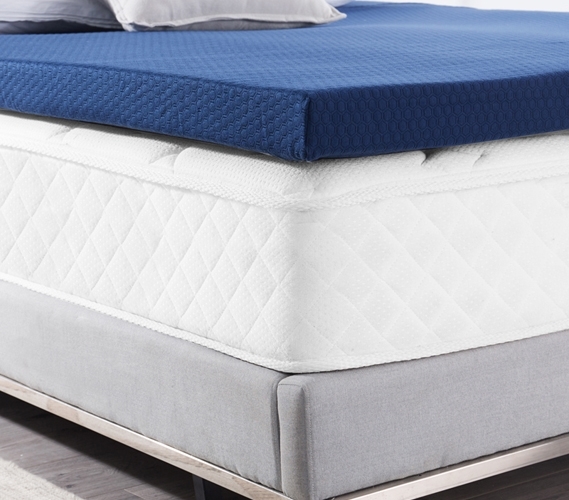 True to the exact size of Twin XL dorm beds, the plush support you get from this essential Twin XL mattress topper will make all the difference when you are trying to relax in your college dorm room. Must have college bedding is about more than just one of a kind comfort. Because of this, we've added a navy cover to this popular gray extra long Twin bedding topper to make life a little easier for you. 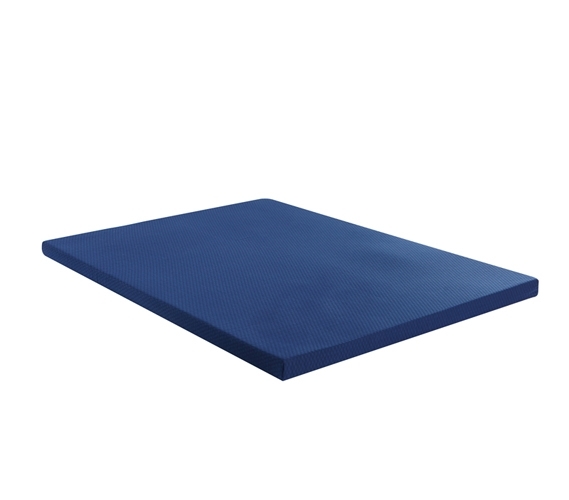 This navy cover has small grippers on the underside, so you can move around on your dorm bed without fear of having your Twin extra long topper sliding around. Need to machine wash this navy cover? Featuring a zippered closure on three sides, it is super easy to remove the cover so you can keep your Twin XL bedding clean.